(MENAFN - PRLog) The wait is over! Be among the first to experience the sophisticated La Estancia masterplan community in Tucson at Lennar's sneak peek event on April 6th from 10 a.m. to 6 p.m. Lennar will unveil their new homes within the neighborhood and invite the public to come out and tour their professionally-decorated model homes. Save the date because you're not going to want to miss the chance to discover a vibrant setting for your dream home that offers a one-of-a-kind living experience with a host of amenities available throughout including access to the popular Chuck Huckelberry Loop. 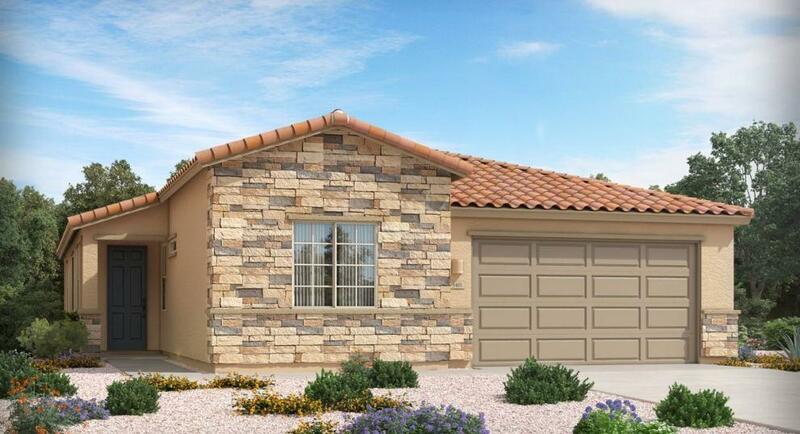 New homes at La Estancia ( https://www.lennar.com/new-homes/arizona/tucson/tucson/la... ) start from the mid $200,000s. Interested home shoppers can choose from five single and two-story floorplans ranging in size from approximately 1,879 to 3,209 square feet including three to four bedrooms and two to three and one-half bathrooms. Designs are tailored for the modern family and showcase bright and open living areas for easy entertaining, gourmet kitchens, stylish master suites, spacious secondary bedrooms for the kids and flexible spaces per plan.